8The 2017 Oxfam Trailwalker campaign is underway! First team training walk today as the Minions and it was a wet and muddy climb up Kakepuku. 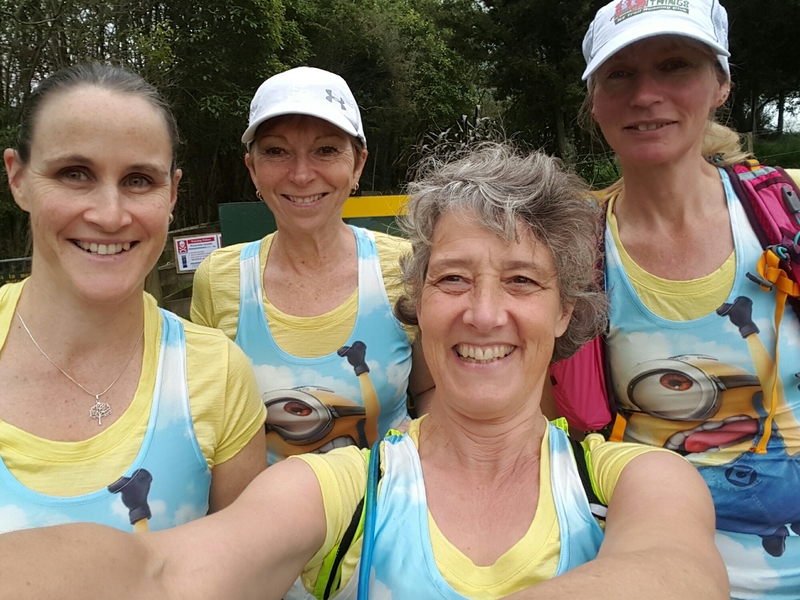 Our new team name is March a Minion Miles inspired by our crazy team mate, Paula who is minion mad!